The Professional Nibbler is a high quality, Australia made cutting tool. 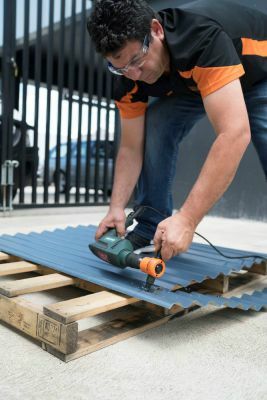 It attaches to ANY drill and makes even the most complicated metal cutting job quick and easy! 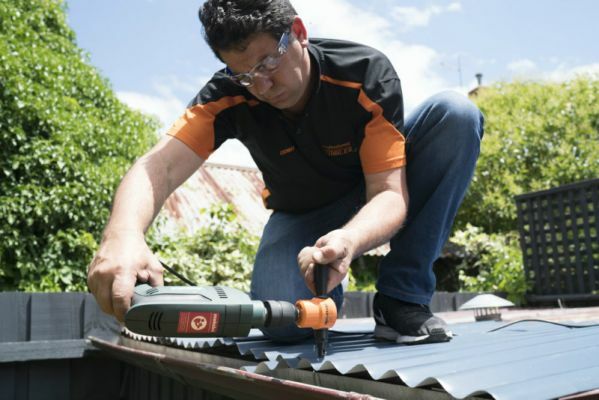 Cut anything from mild steel to corrugated iron, to rusty car panels to your inconvenient corrugate overhang on your gutters. Great for all those jobs that you need to finish around the backyard and home. Great for making decorative garden ornaments to add to your beautiful garden. Why do it the hard way with tin snips or angle grinders, when you can do it safely and easily without sparks and distortion.